Born and raised in West London and of Bengali origin, Rekha Waheed graduated from SOAS, University of London, with a BSc. and Masters in Economics. She worked in the corporate world as a consultant analyst whilst writing her first novel, The A-Z Guide to Arranged Marriages, which was published in 2003. 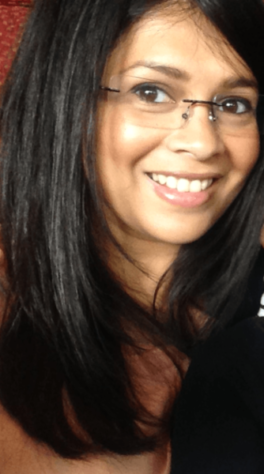 Rekha Waheed is a regular on BBC Asian Network, women’s programmes and literary events, often debating social issues affecting British Asians in the west. In 2006, Rekha was listed in Asian Woman as ‘a face to watch’, and she is described in the current British Bengalis Who’s Who as “one of the most talented British Asian writers”.